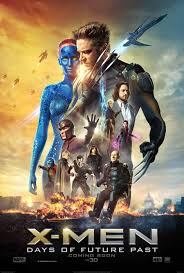 The X-Men film franchise has spanned seven films over the course of 14 years, and has been, to say the least, very polarizing. From my viewpoint, every film in the series bar one has been at least entertaining. But with this film offering what may be the definitive end to the franchise, it’s in everyone’s best interests that this series goes out with a bang. Does it? Let’s find out.